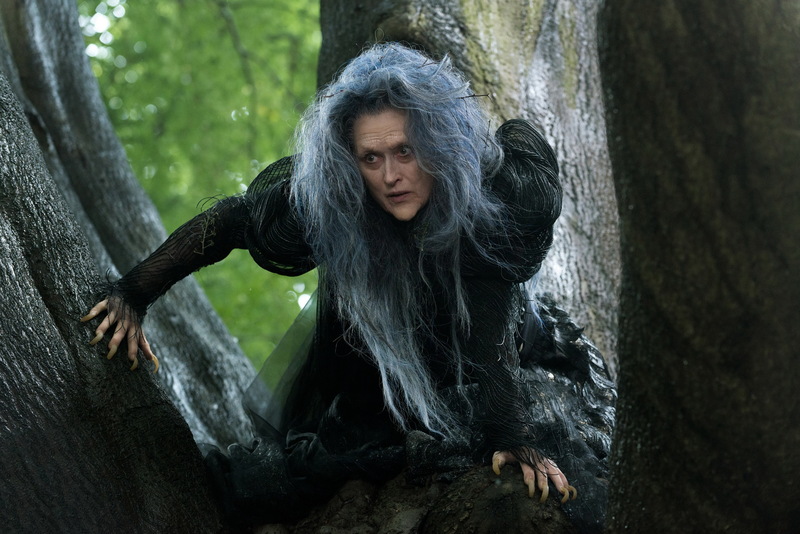 Stephen Sondheim’s dark fantasty musical Into the Woods has a full trailer now and I have to say I think it looks great! The story follows various Grimm fairy tale characters and from the trailer it looks like it could be pretty good. The cast is great, Meryl Streep, Emily Blunt, Johnny Depp and a string of others and the design of the film looks great. It’ll be interesting to see what certificate the film receives. 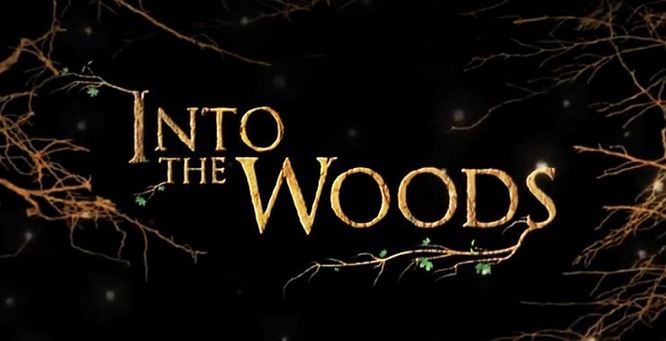 Are you excited about Into the Woods or are musicals just not your thing? This entry was posted in Film, trailer and tagged dark, Disney, Entertainmet Weekly, Grimm, Into the Woods, Johnny Depp, Meryl Streep, musicals, Sondheim, trailer. Bookmark the permalink.